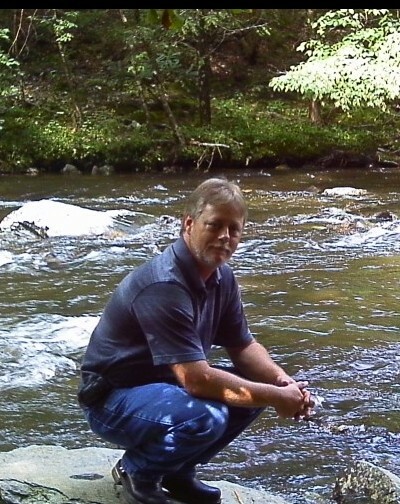 Chris Harrison, 55 of Rossville passed away Friday, April 5, 2019 in a local healthcare facility. He was preceded in death by his mother, Mary Harrison; grandparents, Mr. and Mrs. Buck Harrison, and his best friend and brother-in-law, Terry Hodge. Survivors include his wife of 14 years, Rita Harrison; children: Chris, Jonathan, Heather, Sammy, Ben, Selena, James, and Jeffrey; several grandchildren; sister, Lisa; parents-in-law, Grady and Mary Hodge; several nieces and nephews; and a host of friends and coworkers. Funeral services will be held Monday, April 8th at 1pm in the South Crest Chapel with Pastor Richard Kennet officiating. The family will receive friends Sunday from 1-8pm in the South Crest Chapel of Lane Funeral Home & Crematory, Rossville.